When someone says, “Cape Cod”, our beautiful beaches are probably the first things that come to mind. 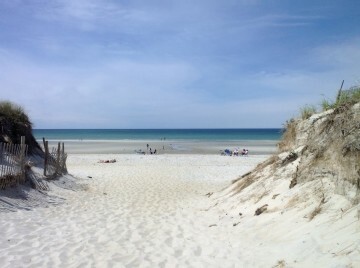 The Cape has a wonderful variety of salt and fresh-water beaches; from wavy to calm, warm water to cooler water, remote to in-town. You are sure to find one or many that fulfill your summer beach desires. 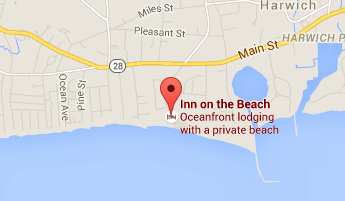 Of course, Inn on the Beach has its own private beach. If you prefer, just step out our door to enjoy the relaxing feeling of a day on the beach. No loading the car, no paying for parking… no hassle! Park and Ride! Conveniently located directly on the bike path in Brewster. You can park your car in our lot and bike directly from there. 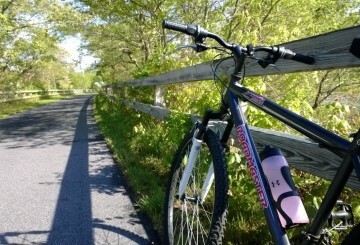 The rail trail is a paved recreational trail which runs from Dennis to Wellfleet. The trail extends over 26 miles of some of the most picturesque scenery on Cape Cod. Beautiful forests, kettle ponds, the sandy beaches of peaceful lakes, and salt marshes dotted with colorful birds are all sights to be enjoyed along the trail. Cape Cod boasts many and various types of golf courses. You will find the gamut from championship links to par 3s. In addition to the town-owned courses, there are many private and semi-private clubs. 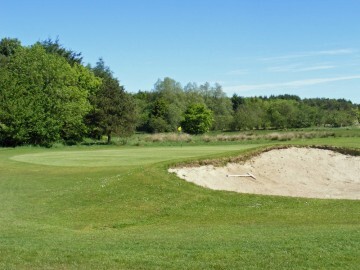 Our list includes the nearest courses, but you can check with the front desk for other golfing options. 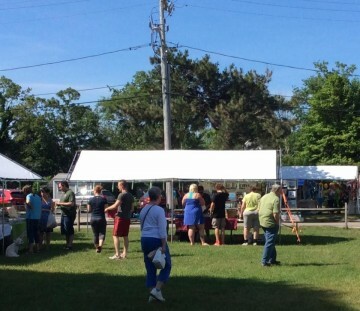 Please visit our community website for Events. We can help you planning your vacation ahead, so call us in advance for restaurant reservations, excursions booking, etc…We are here to make your stay Worry free and a fantastic experience on beautiful Cape Cod. Call us at 508 432 2900. Bass. Stripers. Blues. Welcome to the world of Cape Cod sportfishing. 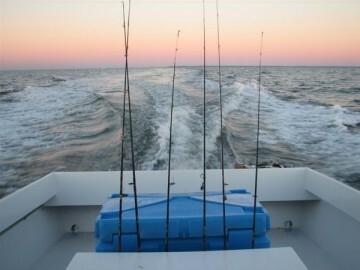 Charter fishing boats are available to take you and your family on an exhilarating day at sea! The experienced captains will take you where the fish are biting and will even clean your catch. 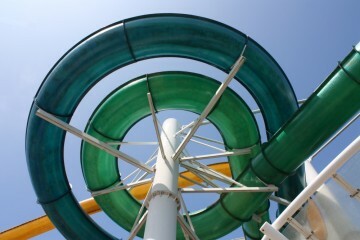 The kiddos might want something different to do after a day at the beach. Don’t worry! There are many kid-friendly activities that will keep them smiling. There are mini-golf courses galore, batting cages, water parks, and petting zoos! Video games and bowling, go-karts and bumper boats! There are few better combinations than summer and ice cream! In addition to ice cream, nearby shops have tempting flavors of frozen yogurts and sorbets, soft serve and hard, topped with jimmies and/or nuts. 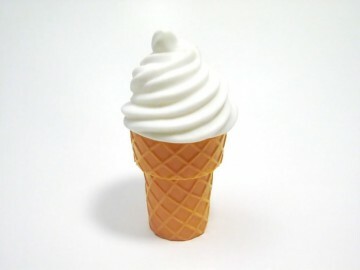 Do you prefer a cone or a dish? Chocolate sauce or butterscotch? So many decisions, you’ll have to go back time after time! 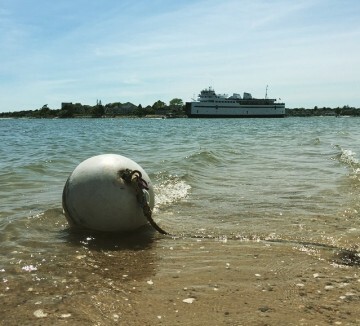 A ferry ride to Martha’s Vineyard or Nantucket will round out your Cape Cod vacation! Once there you can rent bikes or motor scooters to get a real close-up look at these beautiful islands. Interesting shops, beautiful beaches, and great restaurants await you. Seafood? Italian? Pub food? The delicious choices will be hard to make. 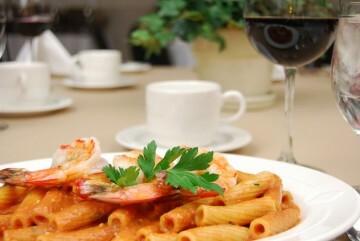 Our list of restaurants ranges from casual to upscale. You will find gourmet treats, as well as the finest fried seafood anywhere. Many are within walking distance from the Inn. There are few things more exciting than to watch a breaching whale just yards away from your whale watch boat! 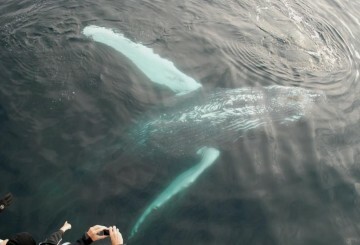 Whale watch trips are dedicated to educating those onboard, as well as providing a thrilling experience. Bring your camera! We found this place on Trip Advisor and the reviews couldn't have been more dead-on! This place is lovely, and the pictures can't do justice to the beauty of actually being here! Much thanks for a superb staff!